As usual Barts offer winter warmth with a little bit of a twist. 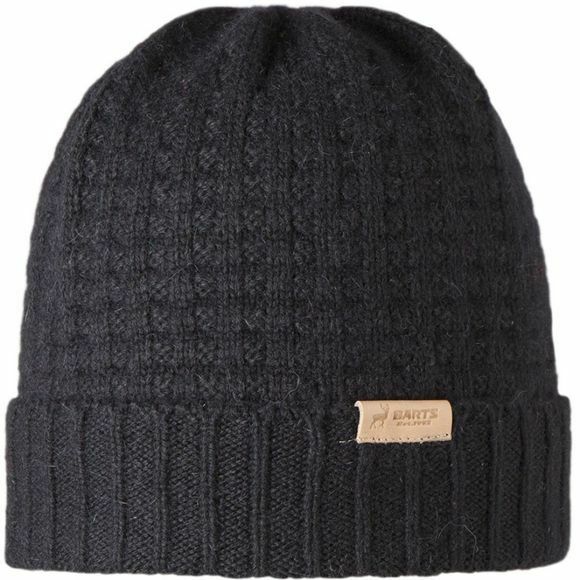 The Hudson Beanie for men can be worn one of two ways, as an oversized slouch beanie or turn to form a more traditional beanie with a cuff. Either way you can forget winter cold and carry on with looking cool as ice!